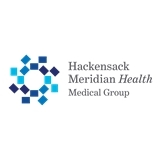 HMH Medical Group OB/GYN, Ocean & Brick (Brick) - Book Appointment Online! My visit was excellent. She calmed my nerves & was very professional. Dr Morgan was very professional. Staff courteous & pleasant. Well run office!